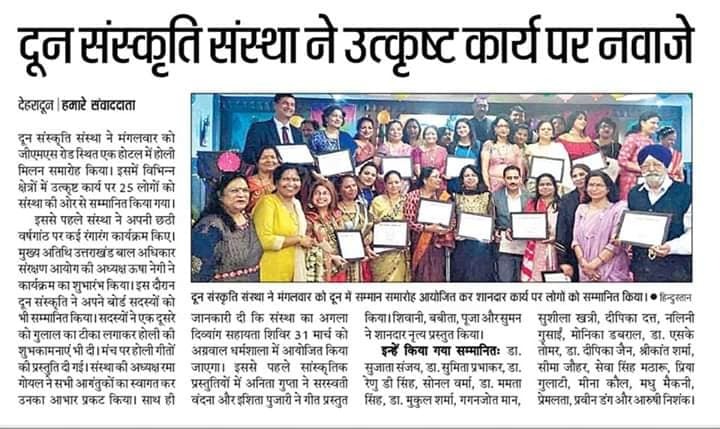 Dr. Sumita Prabhakar conferred with Doon Sanskriti Award 2019. She has been awarded for her remarkable work for Women’s health, Gynecology and generating knowledge on cancer awareness and pioneering approaches for the cancer screening. 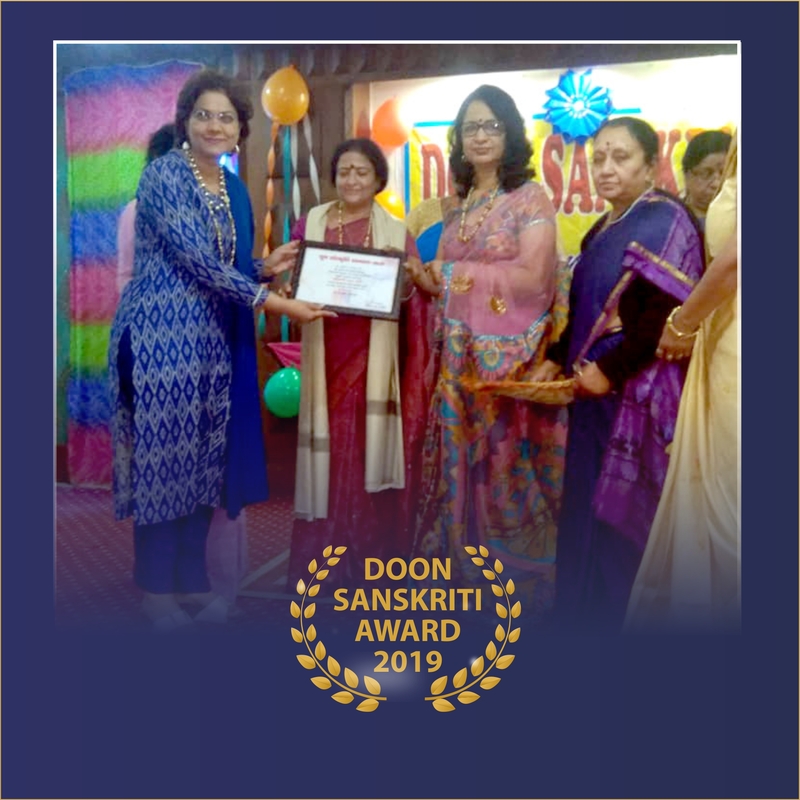 The award was received by Dr. Sumita Prabhakar from Smt Usha Negi, Chairperson Uttrakhand Commission for Protection of Child Rights and Smt Rama Goyal, President Doon Sanskriti.